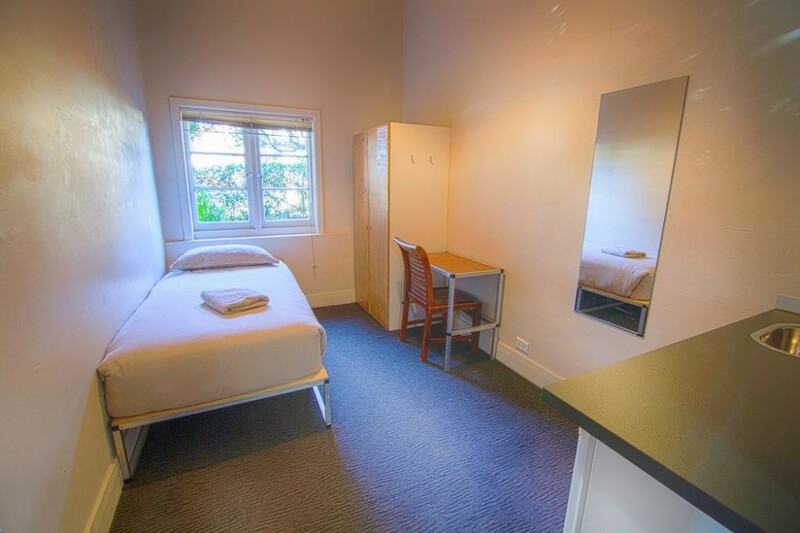 Room contains TV, bar fridge and sink. FREE wifi. Guest kitchen and laundry available. 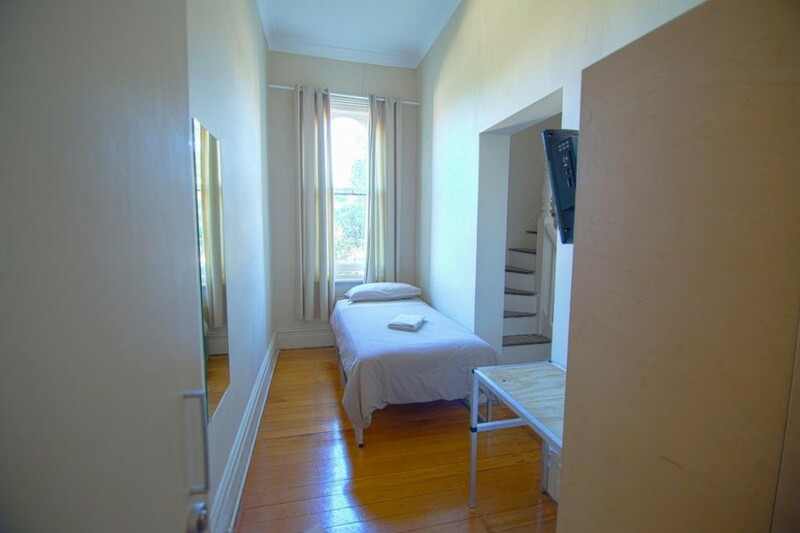 NOTE: This room type does not have a private ensuite or bathroom.